When I stayed at the Abbey 4 years ago for my weekend of silence, I wrote about many things; one of which was the story called “If I Could Live in a Color.” My hope was to publish it as a children’s book someday. The repetition and rhyme purposefully chosen for that reason. Simple poetry for children. But since has morphed into something a bit more. The concept was inspired by my oldest daughter, who has a particular keen eye for color. One day years ago, when we were painting pottery together at the local village shop, she was meticulously and thoughtfully choosing her paint hues, as she often did. Nina is the essence of “take your time and wait until it is right.” God bless her. And…that is when this story/poem was born. and drift in a sapphire glee. 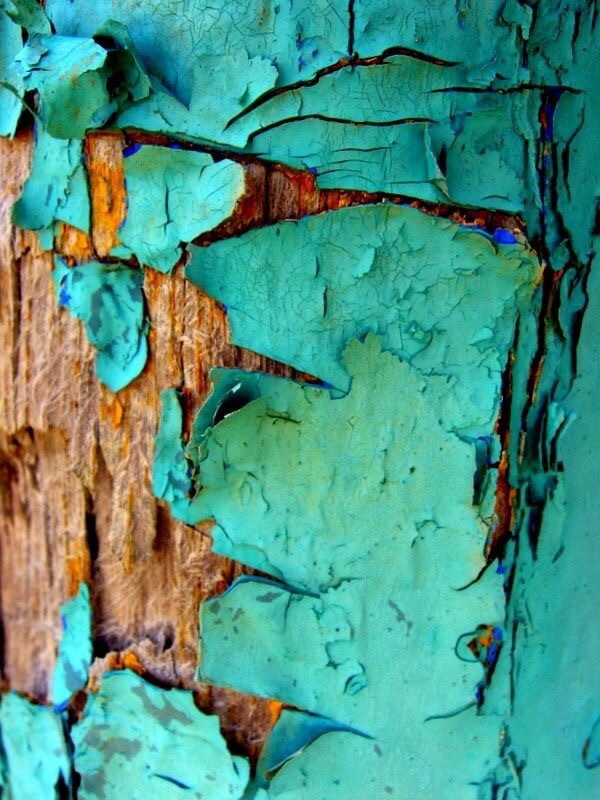 I would live in a turquoise ballet. and glide through aqua broadway. I would live in a mango delight. and stroll by the sherbet moonlight. I would live in a wintry white. and partake in a cottonball fight. I would live in a raspberry glaze. and applaud their concerto with praise. I would live in espresso latte. and dive in hazelnut sorbet. I would live in an aubergine dream. and relax by the mulberry stream. I would live in an ebony night. and dance in the onyx twilight. I would live in a golden sunglow. and shimmer in a honey ooze flow. I would live in a mossy pine throne. and climb boulders of emerald-like stone. I would live in tickle-me-pink. and skate on a bubblegum rink. and burst into scarlet-filled skies. What color would you dwell in and why? with each day that flows passing by? Well there you have it. The world colored in tones, tints and shades. 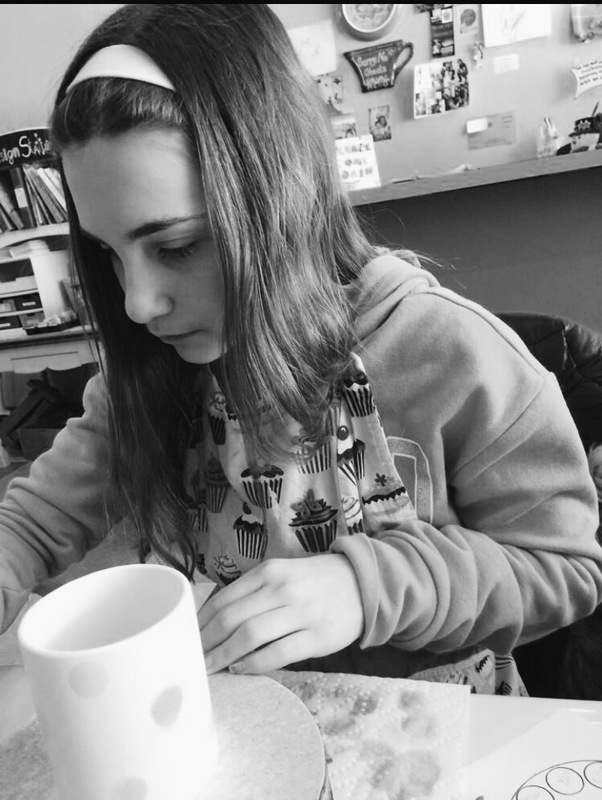 Birthed on a day of pottery painting with my bunny girl. Poetry. The freedom and beauty in the multitude of forms it can live and grow. It is where I began as a writer during my teenage years. A simple conversation between the flesh and spirit. Verses are.